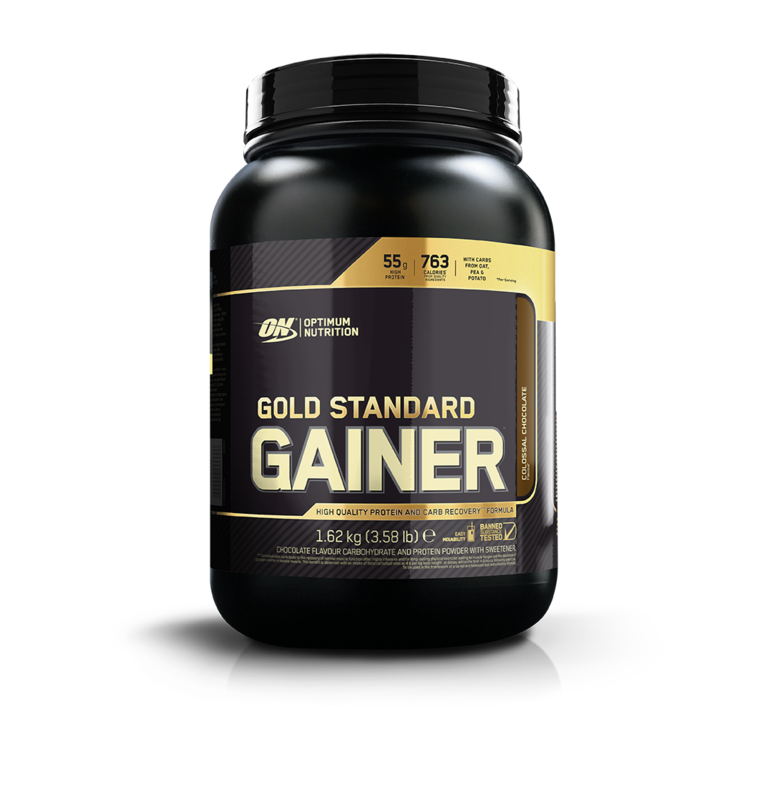 Optimum Nutrition Gold Standard Gainer - a new standard in lean weight gain performance products. 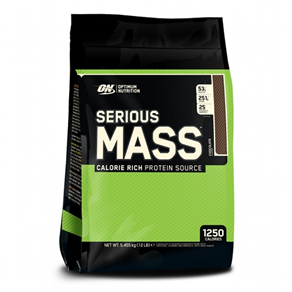 Utilising only the finest ingredients Optimum Nutrition presents Gold Standard Gainer in a 2:1 ratio of carbohydrates to protein. 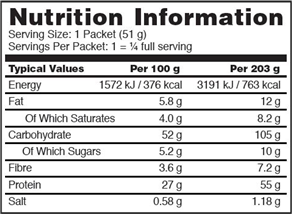 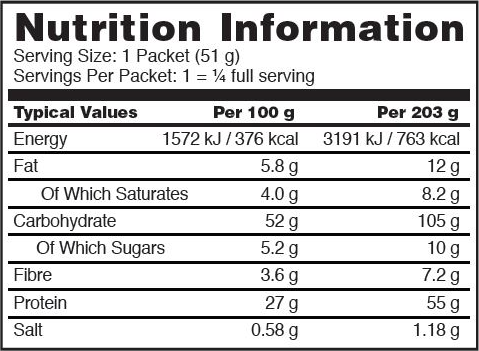 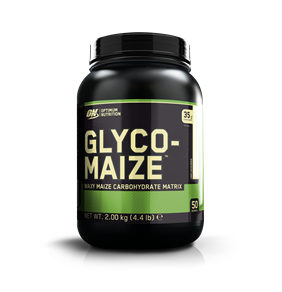 Delivering 55g of Whey Protein Isolate along with 789 calories made up from complex carbohydrates in the form of oat, potato and pea. 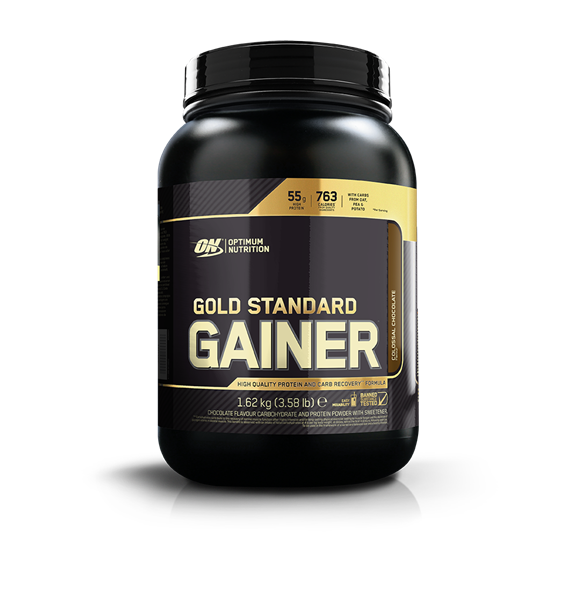 Weight Gain has now gone Gold Standard. 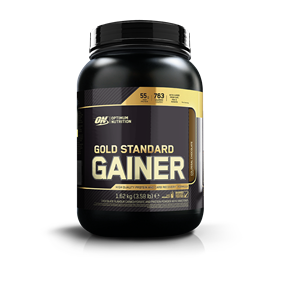 Who should take Gold Standard Gainer? 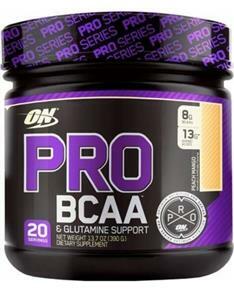 Athletes serious about sports nutrition looking to gain leaner weight from premium protein and carbs.